Love Ultra Radio salutes our guest Rampage BKA Remington Steele. He spoke with us about his new mixtape “Remington Steele” Vibes and culture, which features island vibes meets classic hiphop. 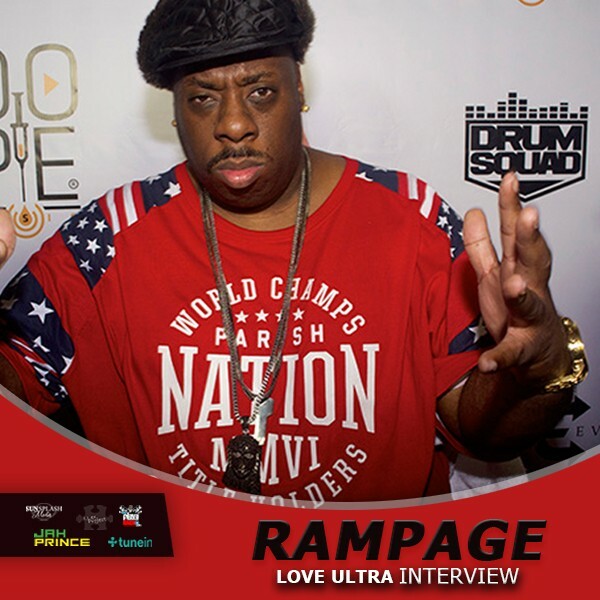 Press play to hear what the lyrical lieutenant has to say about hiphop history, how he “flexes” the stage, and find out who Remington Steele really is. 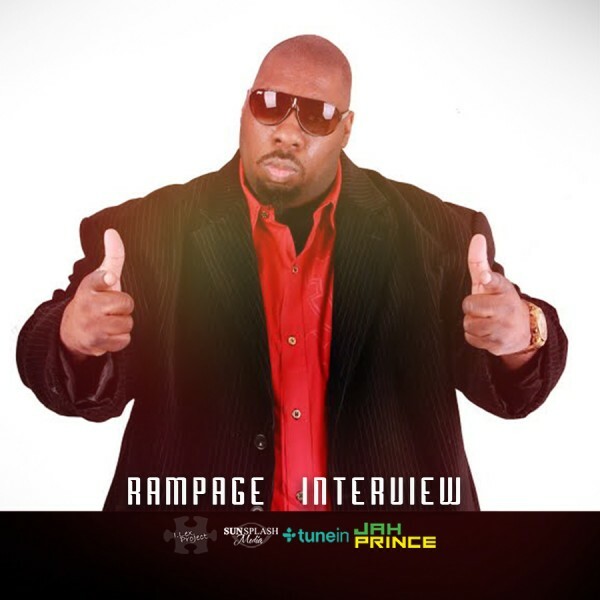 Check out what Rampage loves ultra and download Remington Steele, Vibes and Culture mixtape here.